Discussion in 'SWNN News Feed' started by SWNN Probe, Jan 9, 2019. 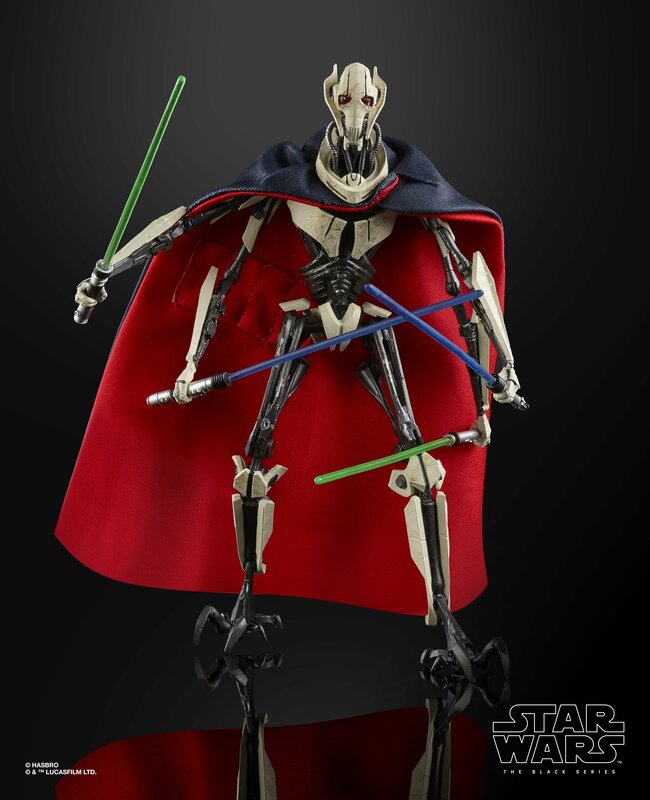 Hasbro’s Black Series has been cranking out great figure after great figure for a long time now. Whether they are releasing characters from the new releases or throw back figures from the original trilogy, it seems each release brings something fans have been waiting for. But what about all those prequel trilogy fans out there? While the prequels have long been a source of debate among different subsets of fandom, one thing most can agree on is that the movies did introduce a number of well designed, iconic, characters. 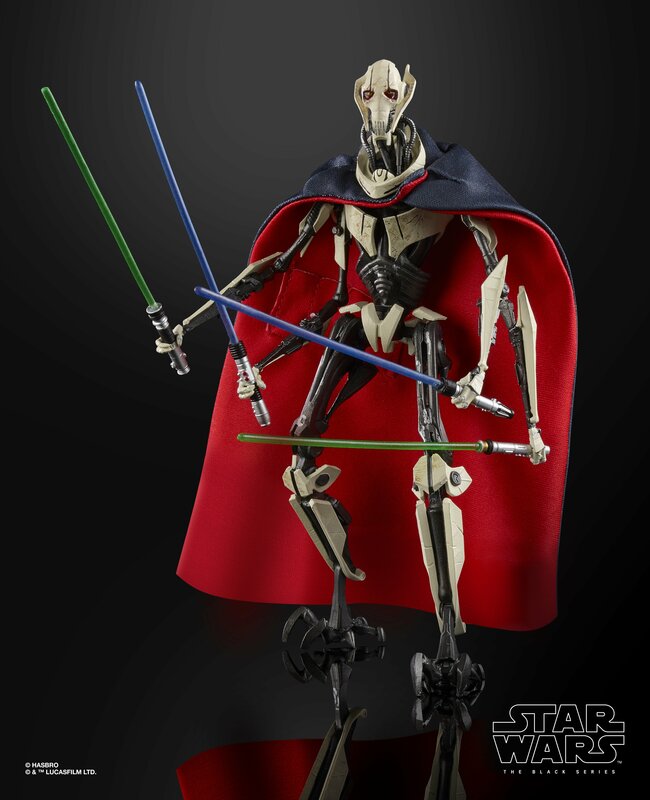 And to that end, Hasbro has today put up for pre-order none other than the leader of the Separatist’s droid armies and walking talking endorsement for Mucinex, General Grievous. Want to pre-order one so you can finally deal with that stunted slime yourself as soon as the General becomes available? Well GameStop, Entertainment Earth, and Dorkside Toys all now have pre-order links up for anyone who is interested. Check out the links below. New General Leia Action Figure Available For Pre-Order; New Droid Factory Toys Reveal BB-4.